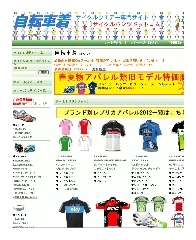 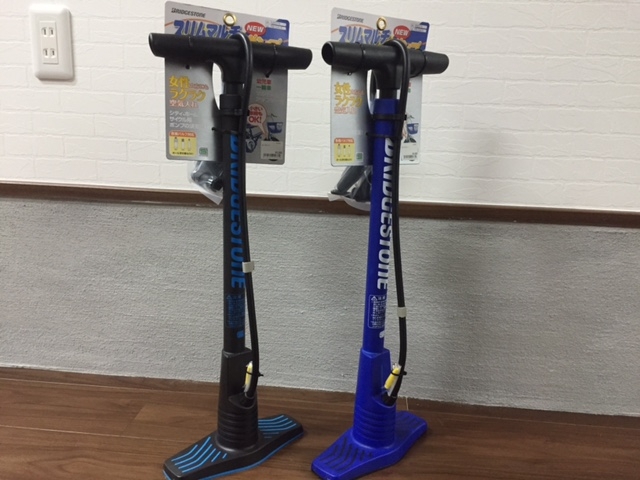 The store which can provide a visitor with the joy impression which plays a sport for health is aimed at. 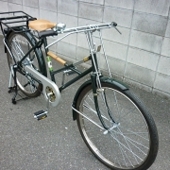 電動アシスト自転車は毎日の生活を豊かに～とっても便利です！ I make one wonderful bicycle in the world, and shop Kanzaki has it for a cycle 電動アシスト自転車毎日を楽しく！豊に！ The store which can provide a visitor with the joy impression which plays a sport for health is aimed at. 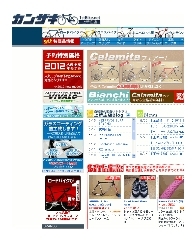 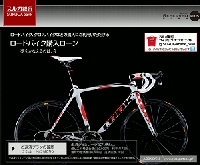 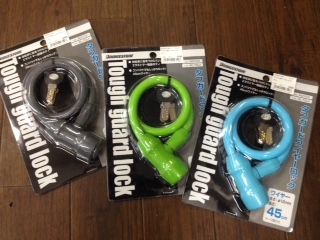 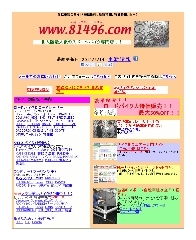 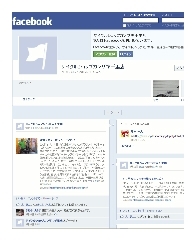 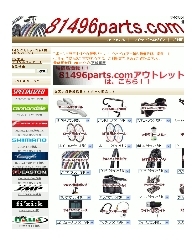 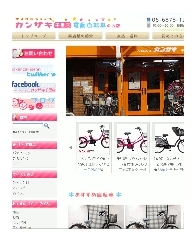 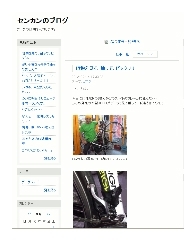 高齢者のための安心自転車を、自信を持って販売いたします！ The store which can provide a visitor with the joy impression which plays a sport for health is aimed at.